Mary Forrest affirmed how important she is to the industry when she was named to WXN Network’s Canada’s Most Powerful Women list. Forest oversees the two largest life reinsurance business units within the Munich Re Group. 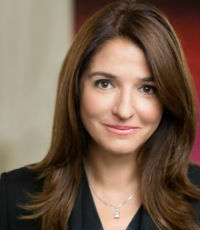 She is responsible for reinsurance operations in Canada, the Caribbean and the US. She also takes an active role in the firm’s global initiatives through her board leadership.